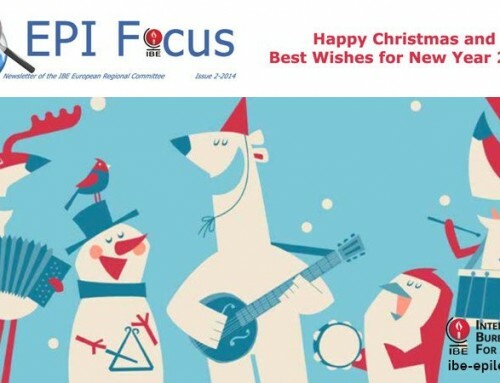 We are happy to present the latest issue of Epifocus, the magazine from and for the European Chapters of IBE. 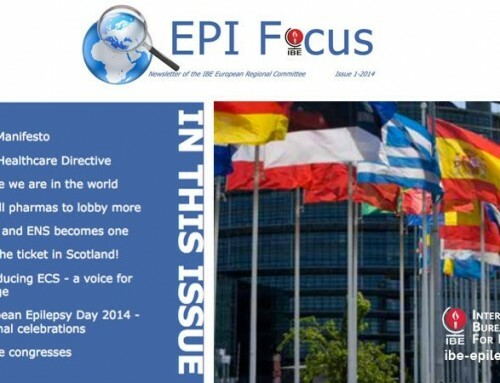 This issue is packed with articles from a.o. 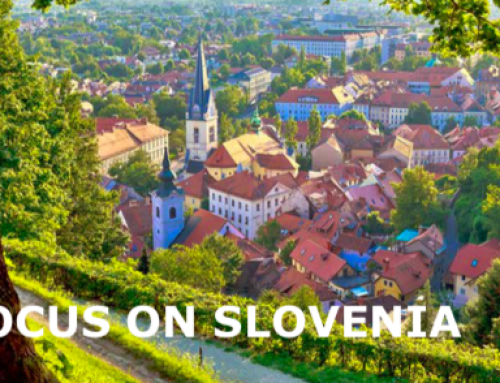 Germany, Malta, Norway, Slovenia and Spain, showcasing recent activities. 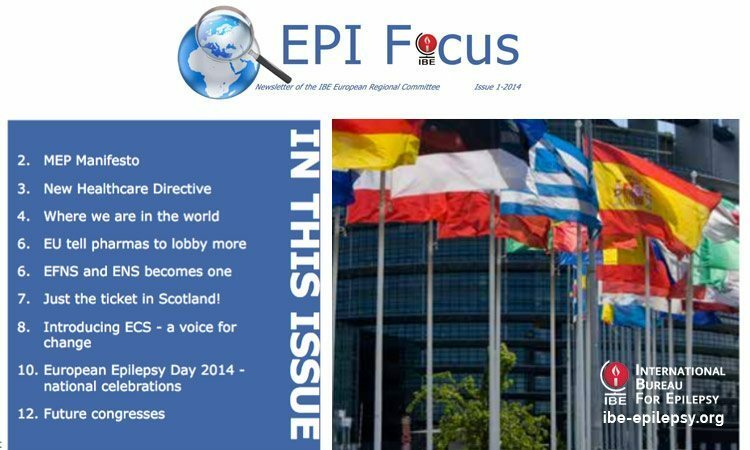 We are introducing a new Chapter Spotlight section to Epifocus. 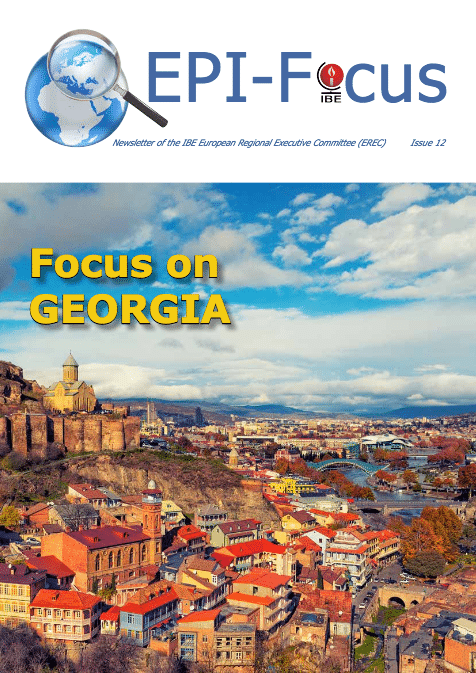 The first Chapter in the spotlights is Georgia and EREC’s co-chair introduces the Georgian Chapter to us. Chapters unfortunately often aren’t aware of what another Chapter does, what challenges they face and what successes they have achieved. We feel this is a nice way to start to build up interaction, to share good practices and we encourage you to contribute to this section. 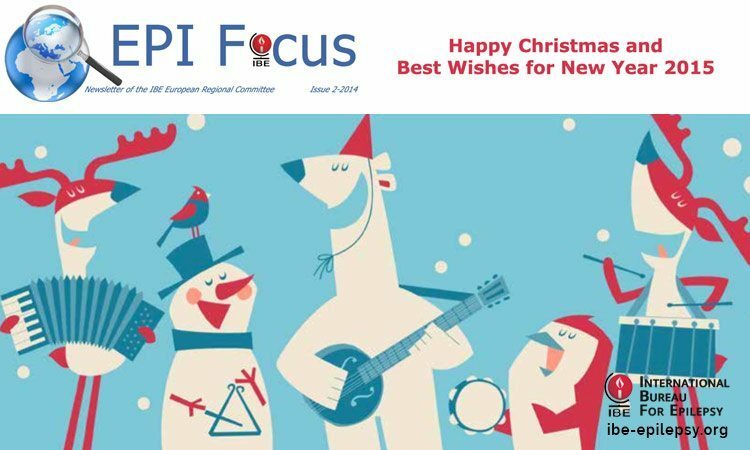 I particularly want to draw your attention to an important item in this issue of Epifocus in which we reflect on the feedback received from our Chapters about our work. 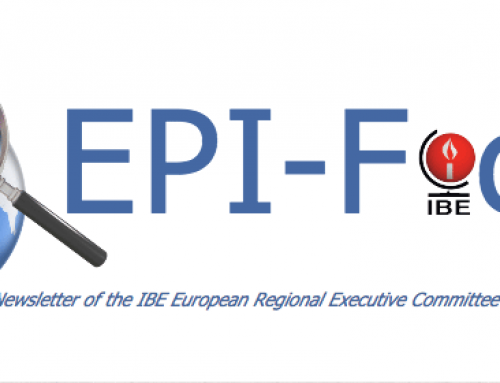 This feedback has been very important in shaping the discussions over the past months internally at IBE and we want to thank all of you who have been open and shared your thoughts with us. 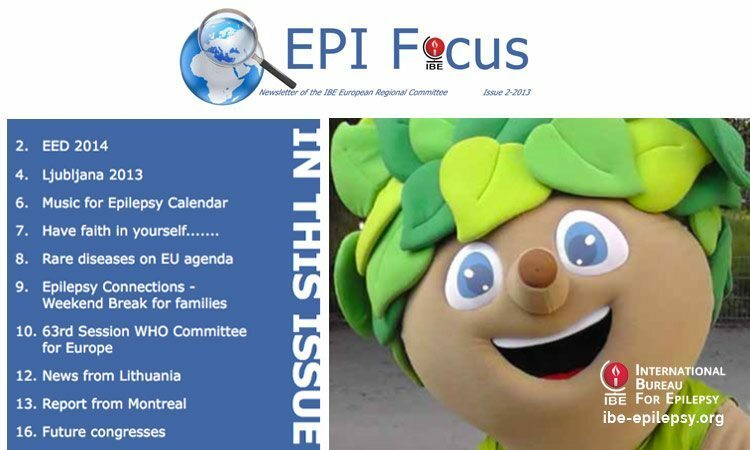 We are also delighted to announce the launch of the website for the Erasmus+ funded European project ‘Epipicto’ to develop a pictorial guide to epilepsy for adults with reading difficulties. 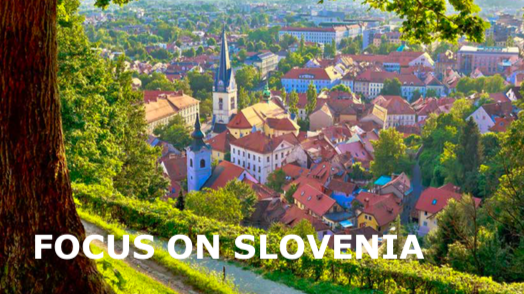 We invite you to check out the website for more information. 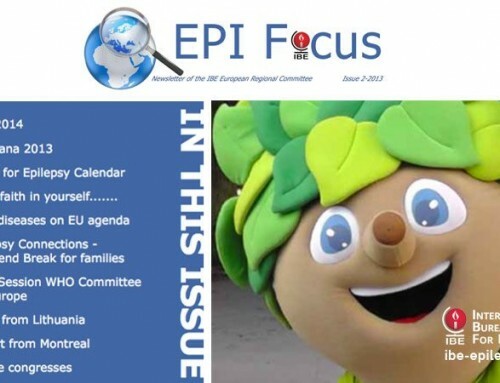 Through Epifocus we aim to connect with you, inspire you and help you share your experiences with others. We’re looking forward to connecting with you, but in the mean- time, we hope you enjoy a warm and relaxing summer!